Kittens may be cute, but older cats still have a lot of love and purrs to give those looking for the purrfect feline companion. 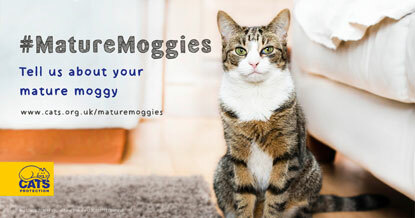 Sadly, mature moggies aged 11 and older in Cats Protection’s care take over twice as long to find their forever home as their younger counterparts. 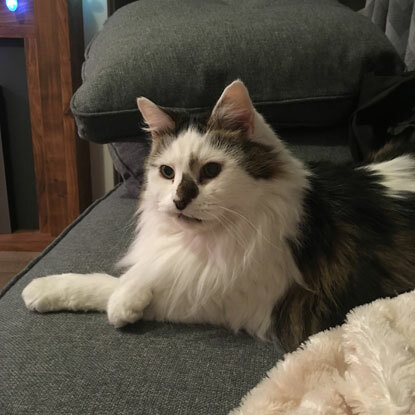 These senior kitizens take an average of 33 days to be adopted, while kittens are typically adopted in just eight days. 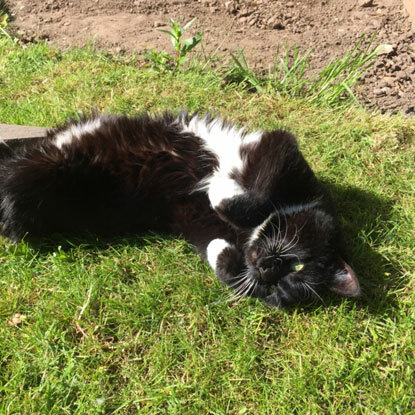 To raise awareness of older cats still looking for homes, Cats Protection is hosting Mature Moggies Week from 13-17 November. 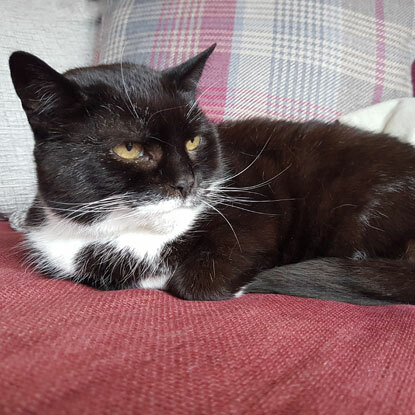 Across five days we will be highlighting the benefits of adopting an older puss and providing helpful cat care information for anyone who owns, or is thinking of owning, a feline friend. 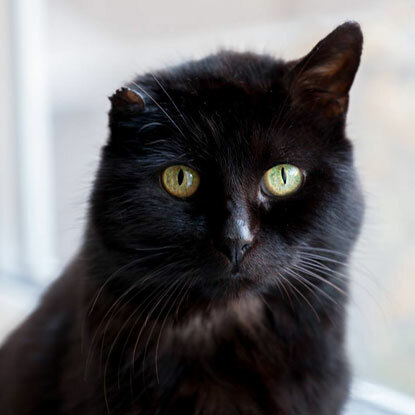 In a survey conducted by Cats Protection, just 24% of people said that they’d consider adopting an older cat, compared to 68% who would be happy to home a kitten. 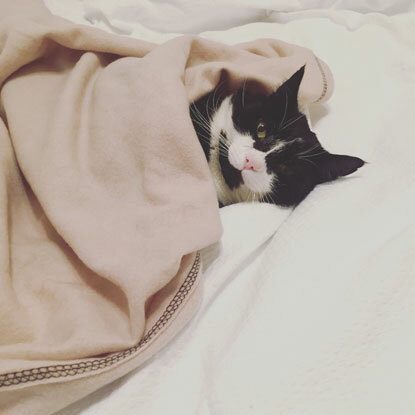 Reasons people gave for not wanting to adopt an older cat included; the fear that it wouldn’t live long, concerns over health, worries about the cost to nurse an old cat back to health and the belief that an older puss would not be playful. I am just going to rehome Fudge who is 13 yrs and homeless due to divorce, he has also recently lost an eye due to glaucoma.. He is loving and Cream Short hair.. I collect him tomorrow and look forward to caring for him in his latter years.. I also care for my husband with Dementia, so hope they can help each other.